A controversial plan to create a new bypass route linking Newton Aycliffe to the A66 is included in an ambitious 30-year transport vision for the region. Tees Valley Mayor Ben Houchen has worked with leaders from across the North to agree the 30-year plan to transform the region’s transport infrastructure. 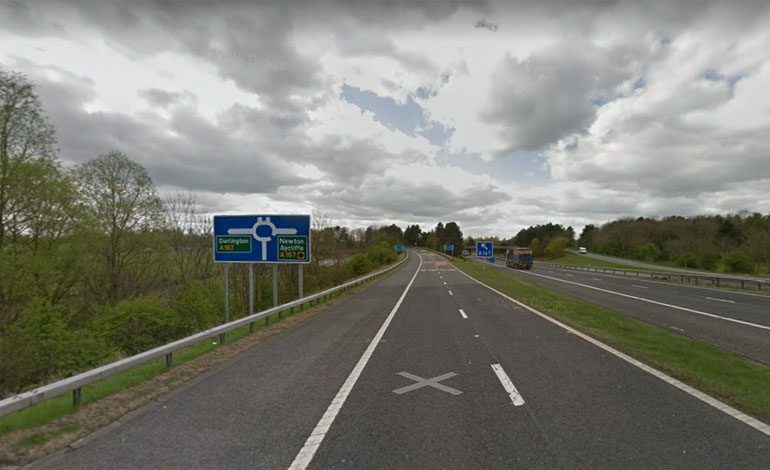 The plan is expected to include the Northern Bypass link road from the A1(M) junction at Aycliffe Business Park to the A66. The new route is viewed as an important development for businesses in Aycliffe which will speed up their access to Teesside. But it has been met with opposition from villagers in Brafferton, whose homes would be severely affected. Transport for the North will be revealing the full details of the scheme with the Tees Valley Mayor at Darlington railway station early in the new year. Following the launch, the draft plan will be subject to a 13-week public consultation and later submitted to the Government for consideration. Houchen said: “The residents of Tees Valley deserve the best transport links possible, whether commuting to work, for daily life or exploring all that the area has to offer. Paul Booth, Tees Valley Local Enterprise Partnership chairman, added: “Modern transport connections across the region are imperative for businesses to function and for the area to see successful economic growth.